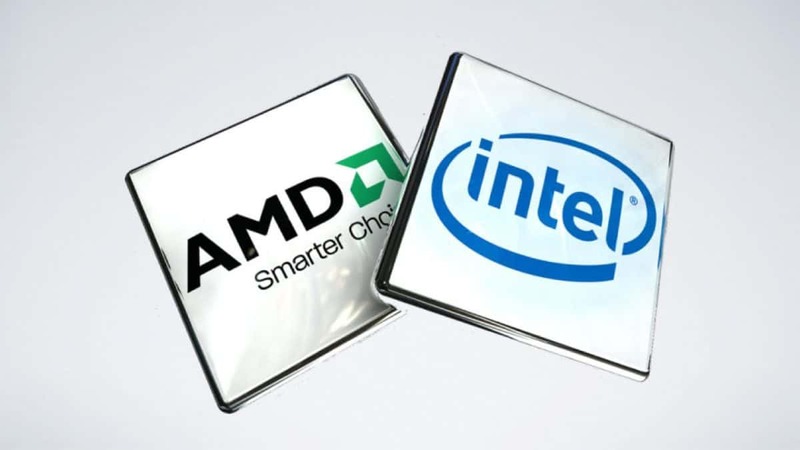 Back in December, 2016, the early reports of Intel and AMD collaboration surfaced and it mentioned that a collaborated effort from both companies will create a chip. 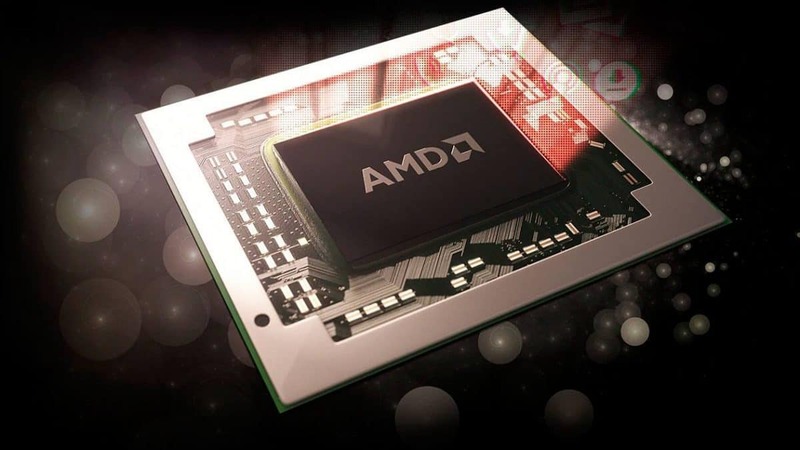 The CPU of chipset will be provided by Intel and the integrated GPU will be by AMD Radeon. 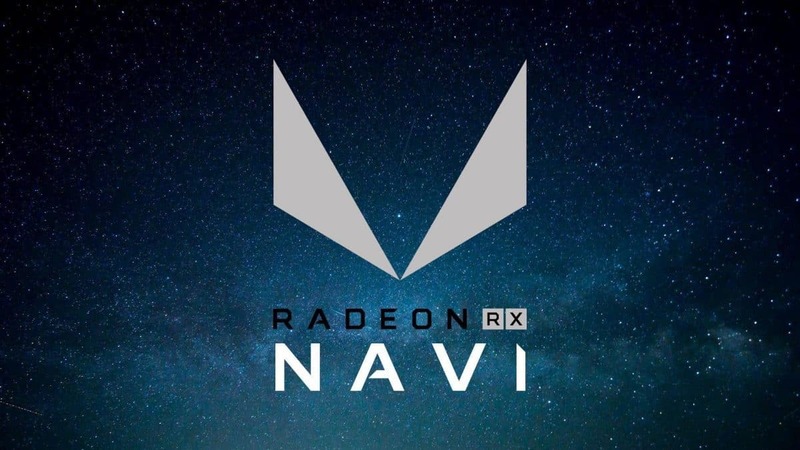 The early rumors were reported by HardOCP and it mentioned that a negotiation of license agreement of Intel and AMD collaboration is in the way. Later on, HardOCP editor Kyle Bennett commented on site’s forum that a licensing agreement has been reached between the two, even though Intel does not want this to be public. Recently, Bennett posted on HardOCP forums that the first product of this Intel and AMD collaboration could be out within 2017. OK. Got information back on this. Everything I have mentioned here is definitively correct. Intel is licensing AMD GPU technology. No money has changed hands yet, so there is not financial impact till late in the year, hence nothing in the current earnings report. The first product AMD is working on for Intel is a Kaby Lake processor variant that will positioned in the entry-to-mid level performance segment. It is in fact an MCM (multi-chip-module), and will not be on-die with the KB CPU. It is scheduled to come to market before the end of the year. 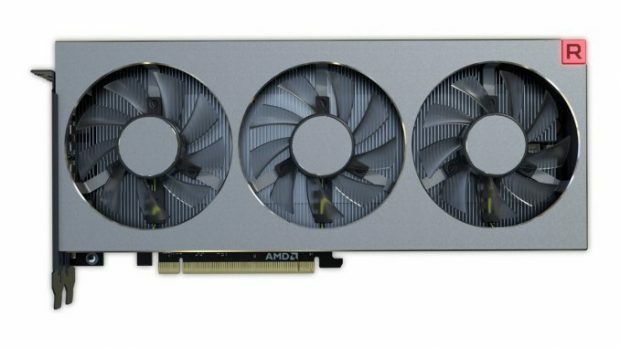 I would expect more collaboration between AMD and Intel in the future on the graphics side. And you can take all that to the bank. Accordingly, Bennett says on forums that, the first Intel product with AMD Radeon’s collaboration could be a special processor with AMD Radeon GPU, and a CPU based on Kaby Lake microarchitecture. Bennett further adds that Intel CPU with integrated Radeon GPU could be a multi-chip module (MCM). With Radeon GPU die being separate from CPU die, it will not be an on-die component such as Intel’s own HD Graphics Solution. The final product could be an entry to mid-range product that means Intel will aim for value consumer segment, not necessarily the workstation crowd. 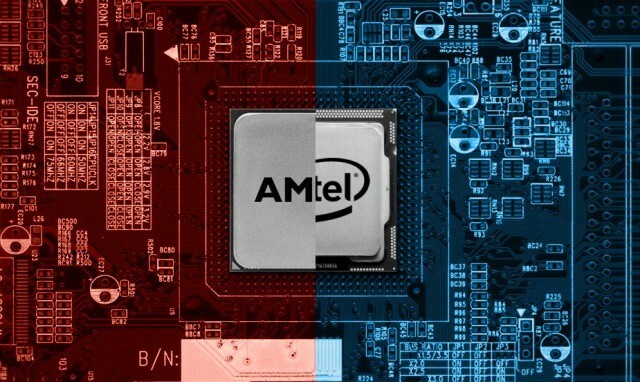 Regardless of the price point, Bennett concludes that one could expect more from collaboration of Intel and AMD over the graphics IP in the future. Meanwhile, in parallel news, besides the unannounced official collaboration of Intel and AMD, their standalone chipsets will see a strong rivalry in 2017. Intel is coming up with increased numbers of core count and new generation of CPUs. 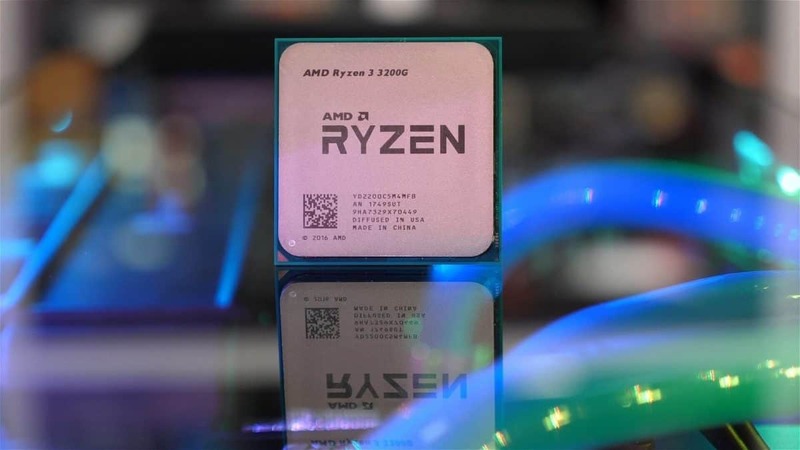 Meanwhile AMD is focused on its Ryzen CPU to be powerful yet efficient enough to create a competition, break the market monopoly Intel has enjoyed since years.